We are a non-profit organisation which aims to popularize the cause for wearing "Thin Dress Watches." We aim to use internet technology, especially Web 2.0 tools, to further the cause and help bring back popular opinion for wearing small, thin dress watches made of a precious metal (gold or platinum). We seek to educate people on the social etiquette for wearing thin dress watches for formal occassions. Whilst we are great supports of luxury watch brands we seek to bring back the popularity of the thin dress watch. Our nemesis is the big oversized sports watch (like the Rolex Submariner, AP Royal Oak Offshore Chrono and Breitling Navitimer). Whilst we see a place for these sports watches in society they do not belong in a formal setting which requires formal dress. 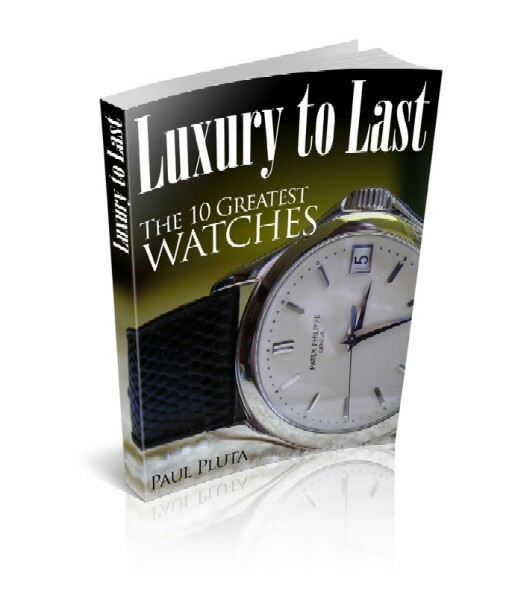 Our founding member is Paul Pluta, long time watch collector and luxury goods affectionado. Paul is 38 and is currently studying at Curtin University in Western Australia. He has worked in the luxury goods industry for over 10 years. We offer FREE membership. To be a part of our socitey please email us now. Click here to email us. 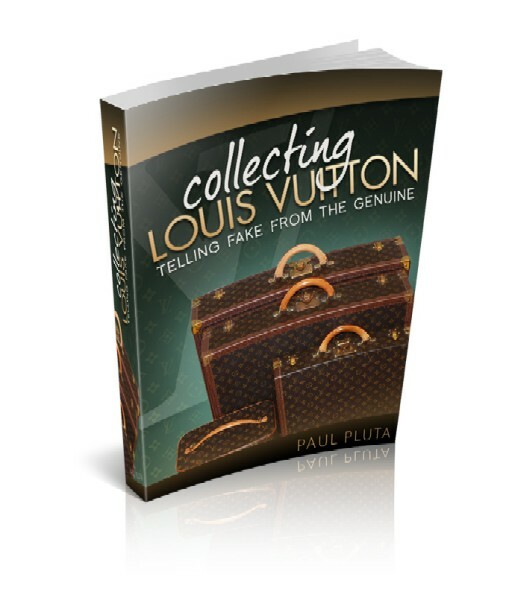 Paul Pluta is the author of two books; Collecting Louis Vuitton and Luxury to Last. below 1960s Vacheron & Constantin 6405 & modern (2003) Patek Philippe Calatrava 5107 in white gold. The Society for Thin Dress Watches is a non-profit group which seeks to re-educate male watch wearers into developing a love for thin dress watches. The society offers FREE membership and seeks to use the internet to further the cause for wearing thin dress watches. Vacheron & Constantin Reference 6405 circa 1960.